The expanding threat of mass casualty events is top priority for security and counterterrorism leaders. 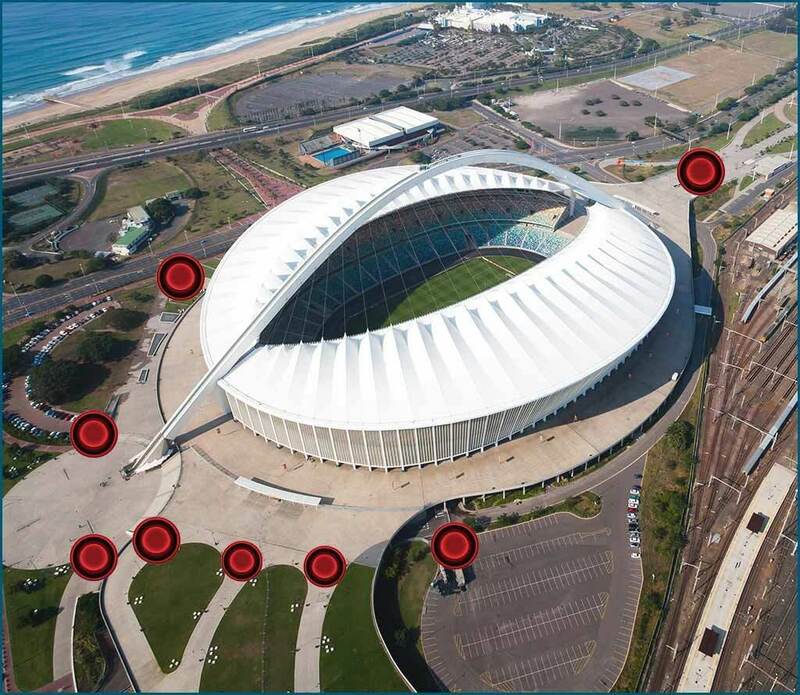 Soft targets ranging from stadiums to theme parks, concert venues to casinos, and transportation centers to government facilities have an immediate need for a new security solution. Featuring highly effective ferromagnetic detection (FMDS) technology, Proscreen 900 Plus has been designed to explicitly focus on screening for large mass casualty threat items in perimeter locations. 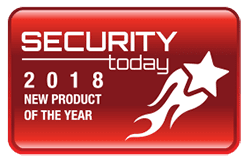 Proscreen 900 Plus delivers the best combination of tested detection capability, throughput efficiency, and deployment versatility in the security screening market. 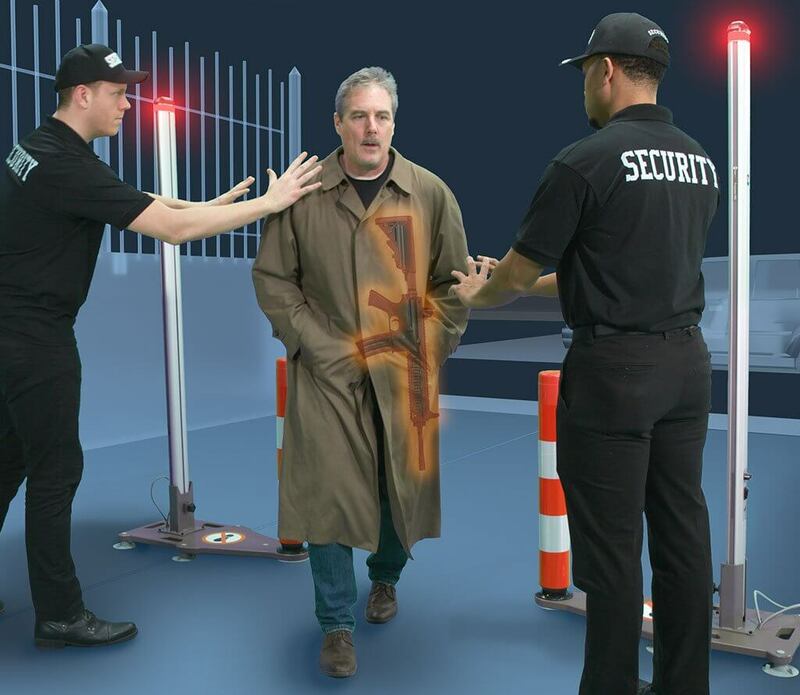 Proscreen 900 Plus is the foremost perimeter detection system designed specifically to identify mass casualty threat items.  Weapons such as sub-machine guns, assault-style rifles, sniper rifles, and class III weapons, these often concealed threats are easily detected with Metrasens advanced detection technology. Backed by the industry’s most rigorous weapons testing, Proscreen 900 Plus is the ideal solution for added screening in your counterterrorism applications. Proscreen 900 Plus is extremely efficient combining both effective screening along with high throughput. 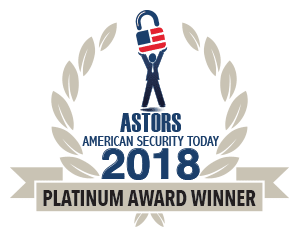 It ignores the non-threat items, such as cell phones, car keys, and pocket change, and keeps the flow of people traffic moving at a screening rate of 50-60 people per minute (3,000 – 3,600 per hour). Proscreen 900 Plus’ battery-powered operation makes it a versatile solution for a wide variety of CONOPS, and eliminates the need for costly infrastructure changes or construction modifications. And, with a slim design profile, its subtlety ensures no distraction from the guest experience at your venue or campus. An alarm output module (optional) allows for integration into PSIM’s, access control systems, and/or video surveillance systems. No software, middleware or firmware. Due to its lightweight and battery power, Proscreen 900 Plus can be easily deployed wherever screening is needed, eliminating concerns for costly infrastructure or power modifications. No setup calibration and simple operating controls by design make Proscreen 900 Plus operation-ready for all levels of security staff to deploy quickly. The Proscreen 900 Plus is a passive detector with no emissions of any kind. It is perfectly safe for all individuals, inluding those who are pregnant or have surgical implants. Unlike other technologies, there is no calibration, no annual battery replacement and no required service calls. Site assessments at the onset, followed by on-site training post-sale with counterterrorism experts to include technology and screening CONOPS.